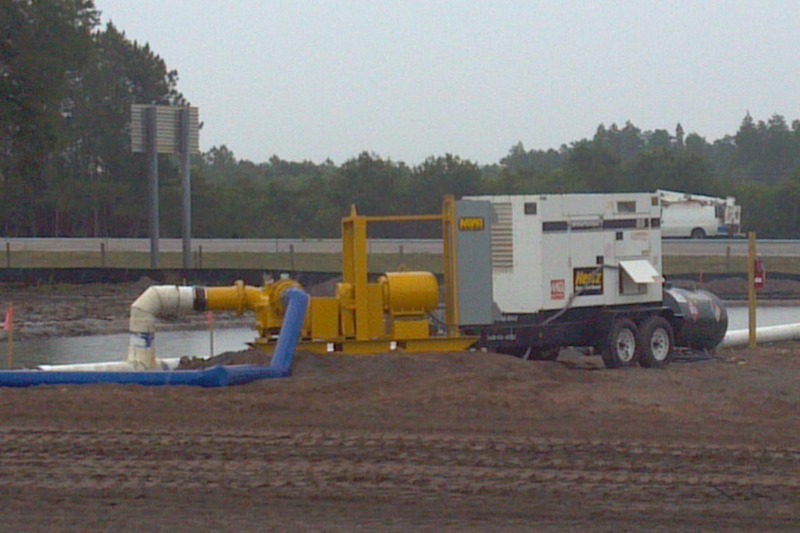 Duraflo™ trash pumps are submersible, hydraulic-driven water pumps with diesel or electric drive unit options. 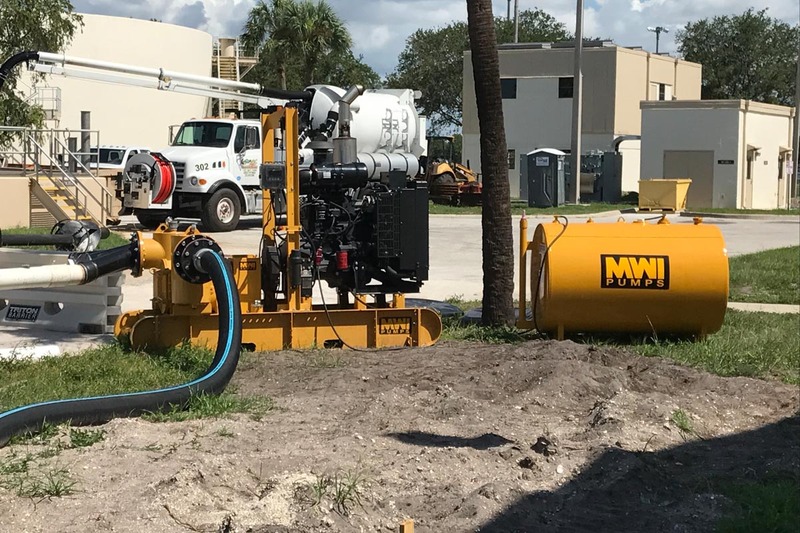 These rugged pumps can handle solids up to 3” and are built for the toughest jobs including drying out construction excavations, quarry dewatering, bypassing, sewage, and general municipal use. 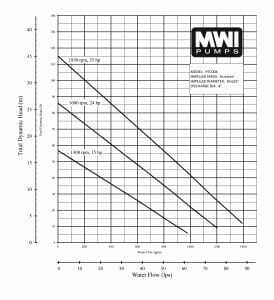 For the past 45 years, MWI has led every major technological breakthrough in hydraulic-driven water pumps. 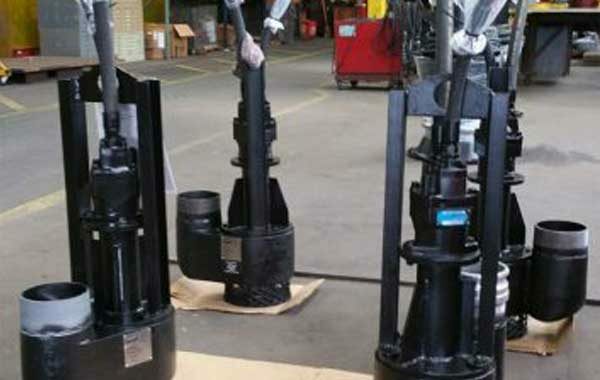 The Duraflo™ hydraulic submersible trash pump is manufactured for durability, dependability, and performance. 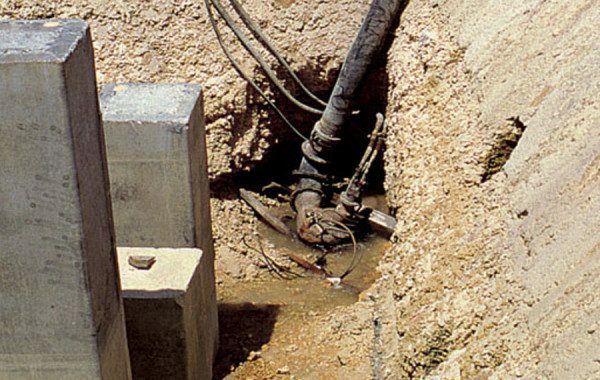 These pumps also reduce operational costs. These hydraulic water pump units are made for the toughest environments and can reliably run day and night. 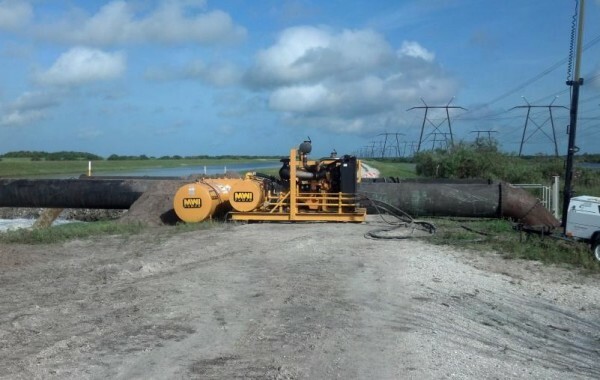 The DuraFlo™ is one of the strongest and most reliable submersible trash pumps on the market. These extra heavy-duty pumps are built with the muscle and strength to handle the most difficult pumping jobs. 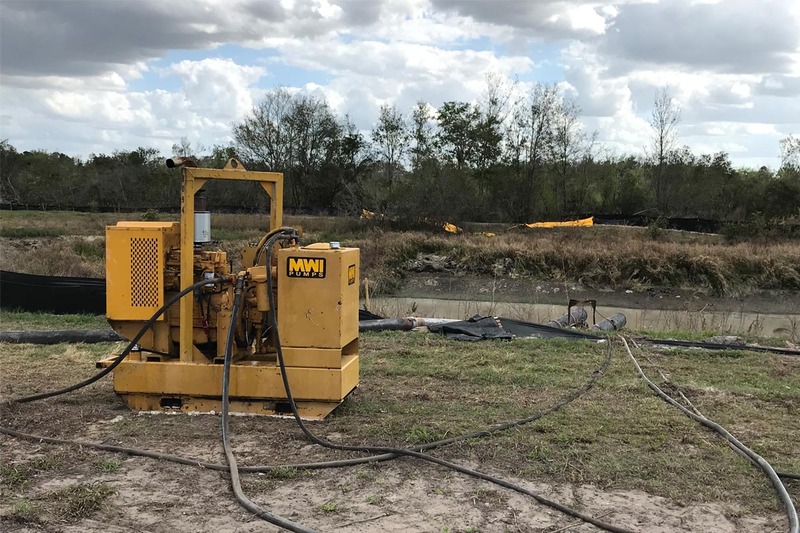 Duraflo™ hydraulic submersible trash pumps have been tested in the harshest rental and contractor operations for environments where pumps must perform without fail. 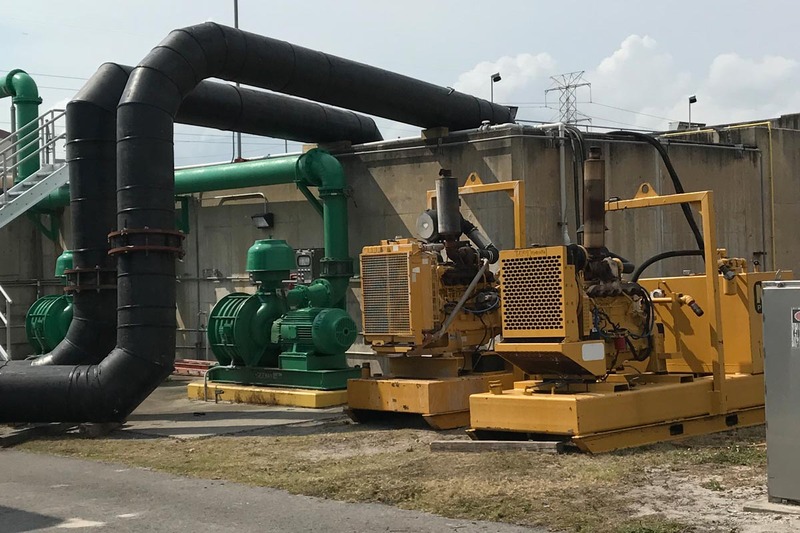 Whether you need a pump for a mining operation or in an industrial application, you can depend on this high-performance unit. Models from 4 - 12"
Available Duraflo models ranging from 4" to 12".